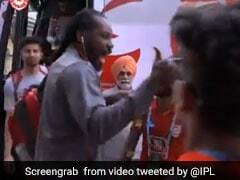 The infamous mankading incident sparked quite a controversy in IPL 2019. Cricket and controversies have gone hand in hand since time immemorial. 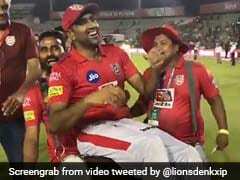 One such incident that took the Indian Premier League 2019 by storm was the instance of Ravichandran Ashwin mankading Jos Buttler in Kings XI Punjab's (KXIP) first match of IPL 2019, against Rajasthan Royals. The incident made the entire cricket fraternity pick sides, with some calling it just while others described it as sheer lack of sportsmanship. 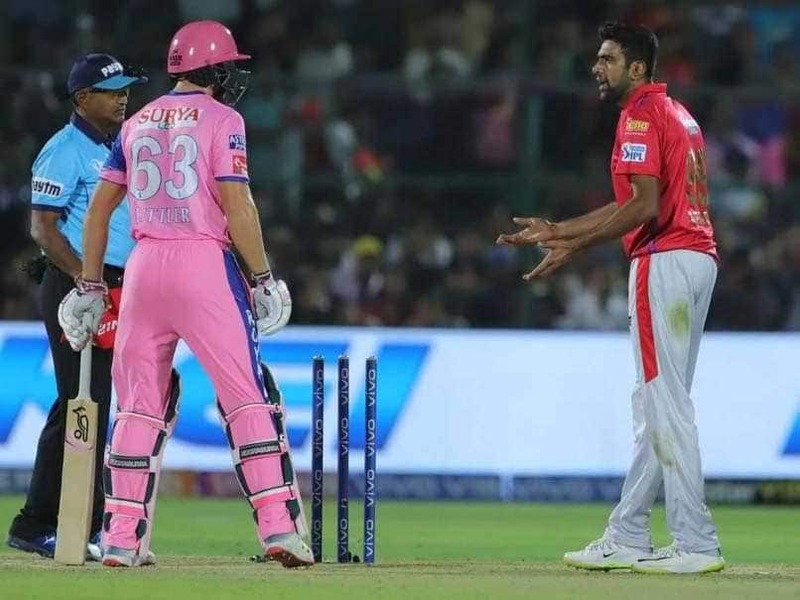 Buttler was not impressed at all with Ashwin's actions and the exchange of words on the field further escalated around the IPL and also around the world. While both teams are claiming that they have put the incident behind them, memory would still be fresh in both players' minds when they meet again on Tuesday at Mohali. 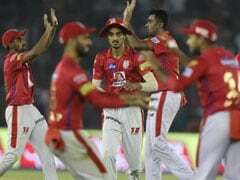 Out of the eight matches KXIP have played, they have won four and are sitting in the middle of the table with just eight points whereas Rajasthan Royals have just two wins from seven matches. 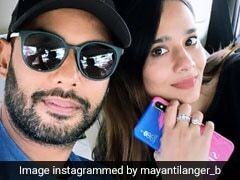 But their win against mighty Mumbai Indians in their previous league match would certainly give them a lot of confidence.